So many progress the last weeks, we need to show you what is new. So make yourself comfortable and see what is going on. After another big weeks of development, I would like to show you the current progress and the new features from Port Empire. So let's get started. Let's start with something simple. We've made again some changes to the world. This update includes a new camera collision for the island, new shader effects and some new post processing effects. 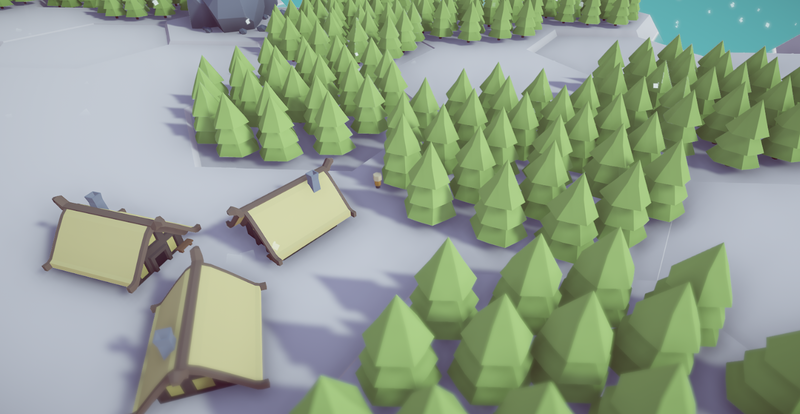 Here you can see our new blur shading effect. 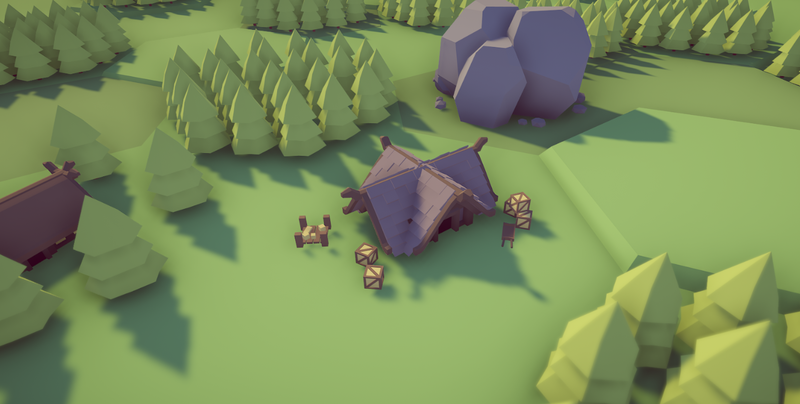 We've added a new building to the game, the Storage. It allows you to shrink the path for your villager between your production building and your main storage in the townhall. This storage is in near of the woodcutter, so your villagers deliver the wood to the storage. And of course we changed a little bit our building menu. 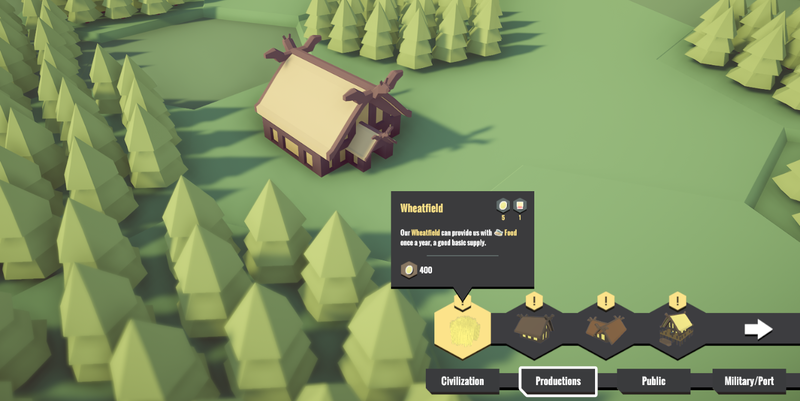 New unlocked buildings have now a "!" icon above the building render icon. 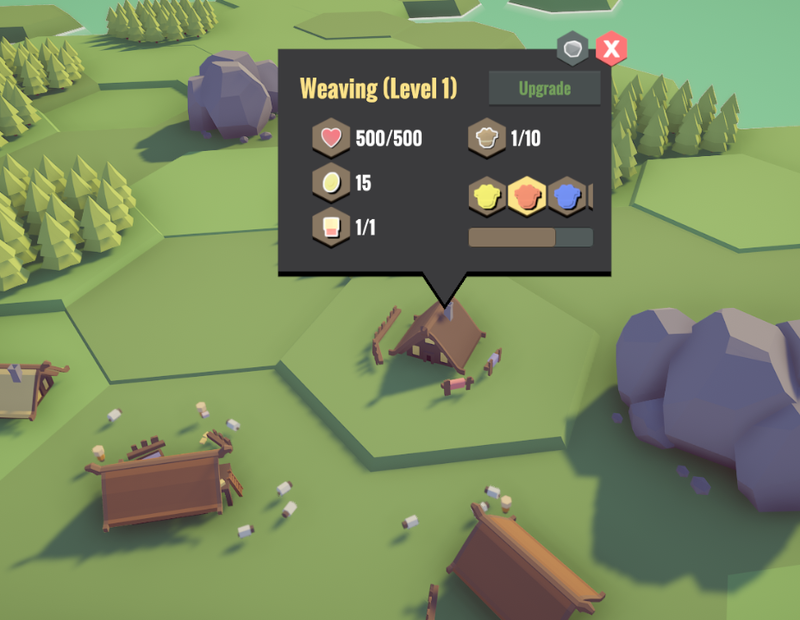 Oh before I forgot, you can now employ a shepherd in your village and raise sheep to gathering some wool for the clothing production. You can also change the color of the clothing in your weaving that your villagers wear. There are so many new things, but for this I need to write a book here and not a article. ^^ Oh and if you want to see it all as a video and don't have a problem with german spoken language you can also check out the last indie game devlog on my youtube channel. The devlogs have manually translated subtitles in english and french, so enable it.